Media Storage Cabinet Just $29.99! Down From $50! PLUS FREE Shipping! You are here: Home / Great Deals / Amazon Deals / Media Storage Cabinet Just $29.99! Down From $50! PLUS FREE Shipping! At Amazon, you can score this Media Storage Cabinet for just $29.99 down from $49.99 PLUS FREE shipping! An ideal solution for your varied media storage needs, the DrawBridge media storage and organization cabinet allows you to organize and store your media collections with style. 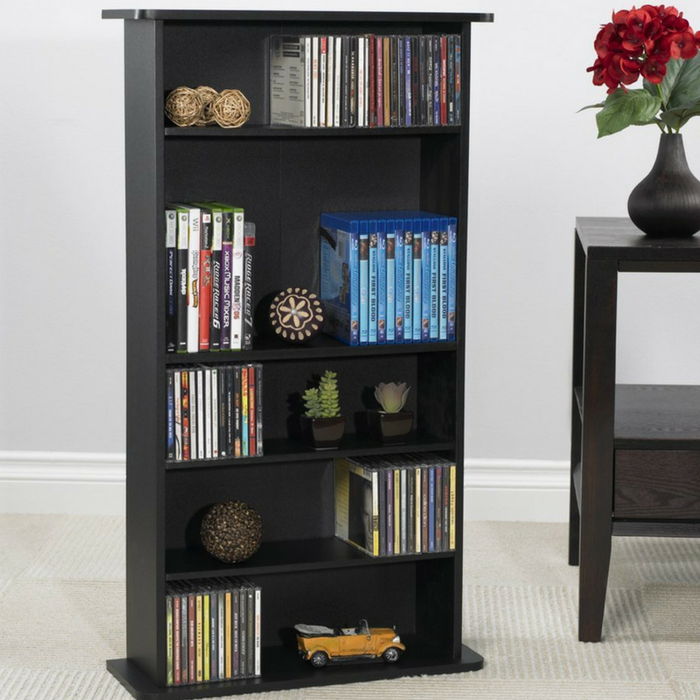 With its adjustable shelves, this unit is perfect for customizing your media storage display.